Key City Rhythm & Blues Festival benefiting United Way of Abilene! Each year this event has grown in attendance and popularity with last year's event raising over $50,000 for The United Way of Abilene! APPP is excited rejoin their team as this year's vendor management and set-up for April 28th and 29th @ The Festival Gardens. The 3rd Annual Key City Rhythm & Blues Festival benefiting United Way of Abilene will take stage April 28-30, 2017 at the Nelson Park Festival Gardens in Abilene, TX! 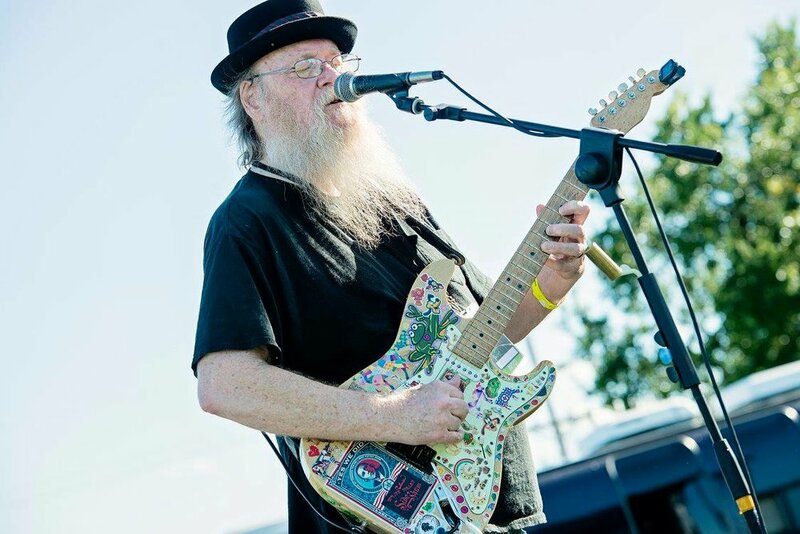 Join us Friday night and Saturday night for fabulous blues music under the West Texas sky, with a variety of vendor small shops and food trucks! Then end your weekend with our Sunday Gospel Brunch. All events are ticketed to the public. Tickets start at $25 with a variety of packages available For more information about general admission or this event, visit keycityblues.com, contact United Way of Abilene by phone at 325-677-1841, or send an email to bethany@unitedwayabilene.org. We are excited to connect the makers, craftsmen, and small shop vendors to this fun event in a new and exciting way! 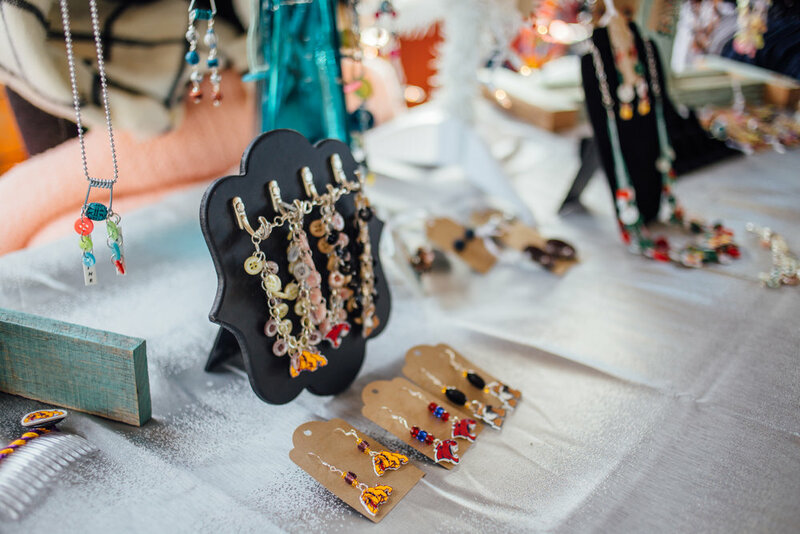 Vendors will be curated within the Festival Garden gates alongside the live music, bar, and food trucks. Each vendor booth will get two free passes to the music event, and all booths will be located in the same vicinity as the music, food trucks, and family friendly play ground area. APPP will be managing the vendor floor plan and application process for this event. Below are your booth pricing and options. Be sure to fill out the Vendor Interest Form below to receive your follow up email and link to RSVP with your final booth payment. VENDOR SIGNUPS ARE NOW CLOSED FOR THIS EVENT.